There are SO MANY other electronic cigarette review sites out there, so why another one to the pile, right? Well, we think our reasons are justified. First of all, without giving any names, it’s fair to say most of the other online resources of this kind are plain junk put together for a single purpose – to generate revenue, without offering any kind of useful information for the average would-be vaper. It’s not the making money part that we find appalling, it’s the blatant lies that trick unsuspecting people into spending their hard-earned money on expensive low-quality electronic cigarettes. 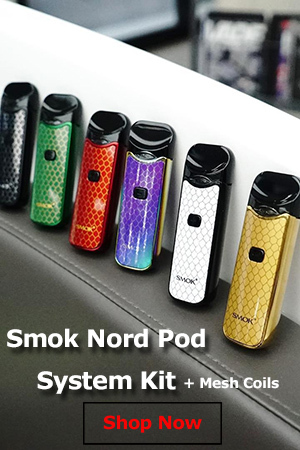 After falling for one of these scams, I was lucky enough to discover a community of vapers who taught me everything I needed to know about e-cigarettes, and decided to put that knowledge to good use by creating an honest review site for newbie vapers in need of guidance. With the help of a few friends, I created Vape Ranks. In the three years I have been using e-cigarettes, I’ve had the chance to test a large number of brands, and see if their products are really all they are advertised to be. With the e-cigarette industry being unregulated, every company can say whatever they please about their products, without facing consequences, so we’re trying to provide insights on the e-cigs we test, to help you make the best choices. 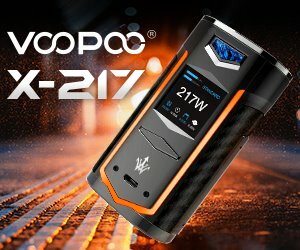 Do we use advertisements and affiliate links on Vape Ranks? Occasionally, yes, but we hope that after reading a few of our reviews you’ll be able to realize this doesn’t affect our opinion of the products we test in any way. Maintaining a site and buying starter kits for review is expensive, and right now this is the only way we can sustain our project. We’re new to this, so if you have any suggestions or complaints, please get in touch via our contact page, and we’ll try to improve your experience on Vape Ranks. Constructive feedback is always appreciated! 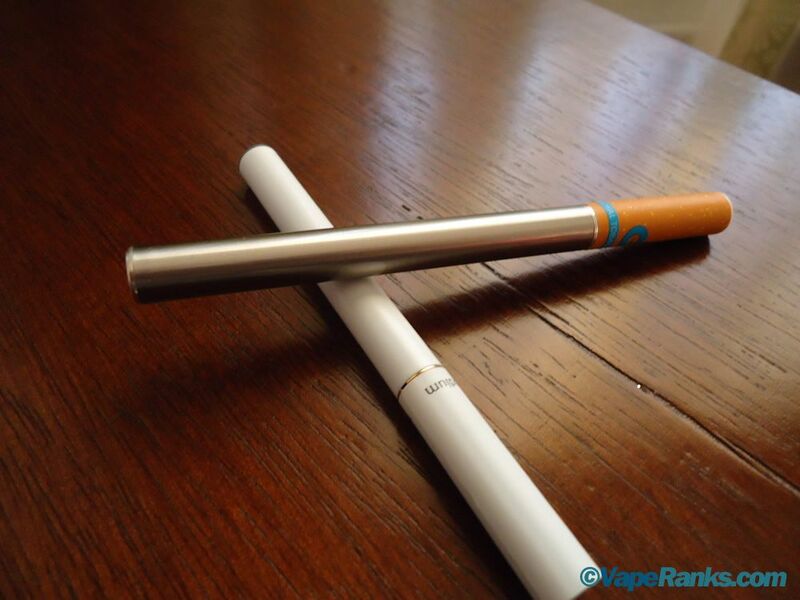 Vuse are very good e-cigs, thus far they are my favorite. I only have one suggestion to make them better; and that is to make other cartridges with different amounts of nicotine particulates. Thank you for your time. Sincerely Jesse Harrell. If you think smoking e-cigarettes is healthier for you than smoking regular cigarettes, you are sadly mistaken. The vapor in the e-cigs without any nicotine are just as harmfull and do as much damage to your lungs. I know because I am living with the results of smoking e-cigs with 0.5 nictone and 0.0 nicotine. Thank you for your comment, Renee, but I think it would be more helpful if you could tell us what these results are.